These baked Buffalo Cauliflower Bites are healthy, delicious, and make a great party appetizer for vegetarians and non-vegetarians alike! 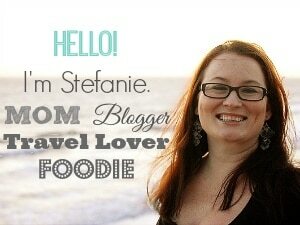 In my home, every season is appetizer season! 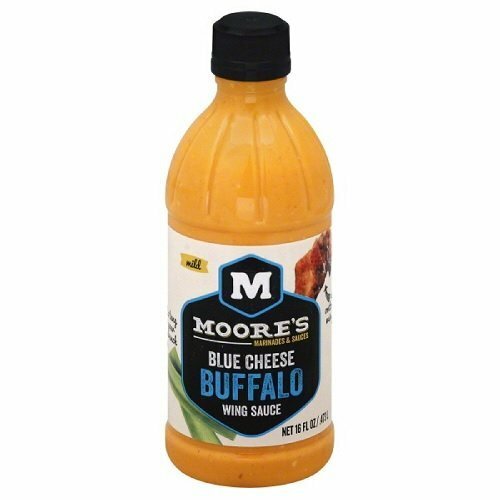 Some of my all-time favorite party and game day recipes are Buffalo style— I don’t think anyone can get enough of the spicy flavor that pairs so well with ranch and blue cheese dressing. 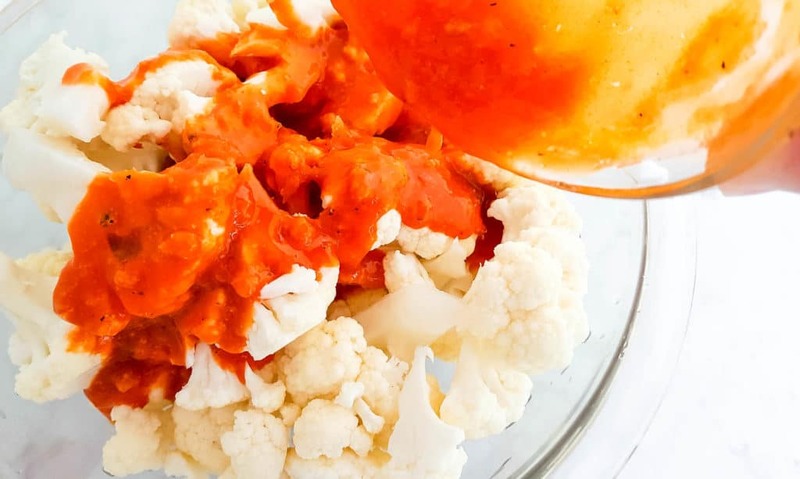 When cauliflower became popular as a substitute for rice, it wasn’t long after that it started to trend as an alternative to Buffalo chicken bites, too. 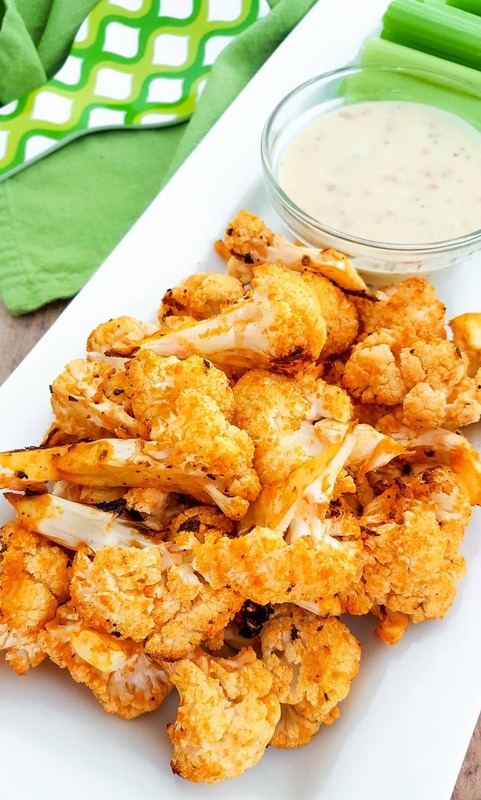 Cut into florets and baked with seasonings, butter, and hot sauce, Buffalo Cauliflower Bites are as good as the meat version and SO MUCH HEALTHIER … you can even serve them with your favorite dressing and celery sticks for the ultimate buffalo cauliflower appetizer. While we often serve these baked buffalo cauliflower bites as a party appetizer, they also can be served with BBQ chicken, burgers, steaks, etc. 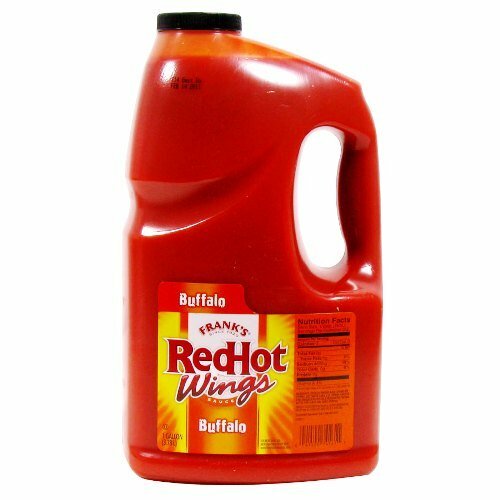 as a flavorful side dish. Tip: If you want to make Vegan Buffalo Cauliflower Bites, substitute Earth Balance (or similar) in place of butter. 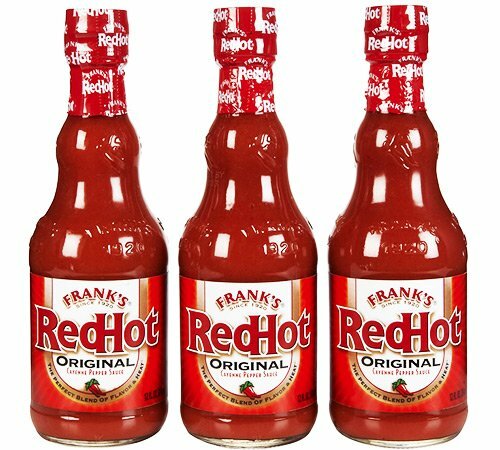 ¾ cup hot sauce Frank's Red Hot works great! Place the cauliflower florets into a large bowl. Pour the hot sauce mixture. 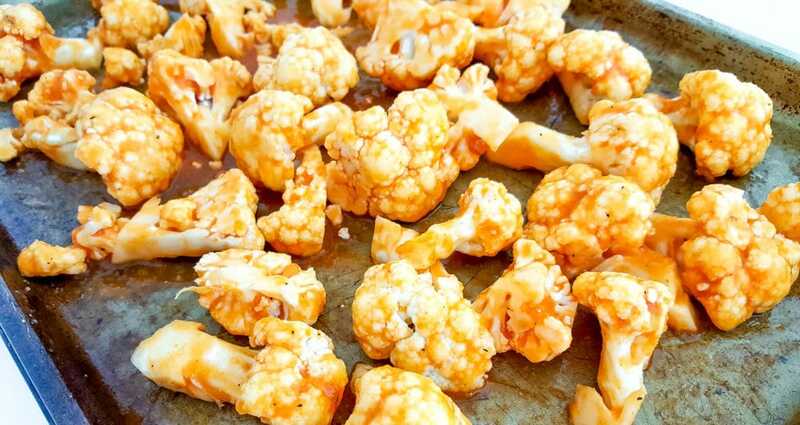 Using two serving spoons, stir the cauliflower so each floret is completely coated in sauce. 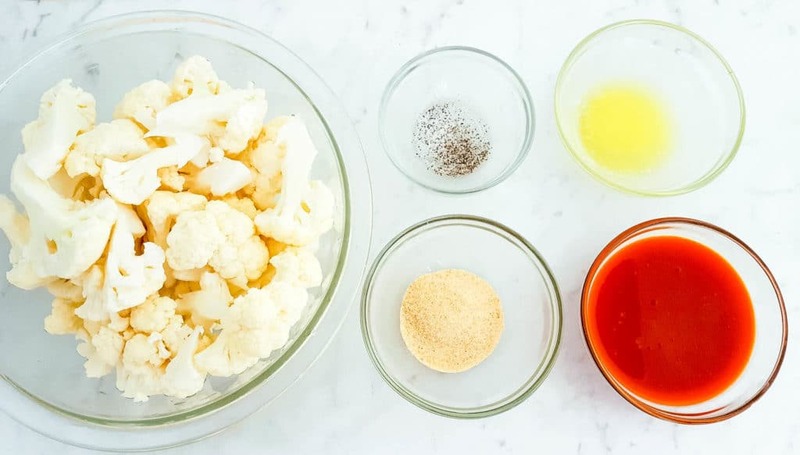 (You could also place the cauliflower into a Ziploc bag and pour in the sauce – shake to coat).